Sarah Norton, Director of Sixth Form, is very eager to meet ambitious young women who are interested in our exceptional Sixth Form. Mrs Norton will be able to give girls an insight into our Sixth Form results, which were the best in the North West in 2018, and our university application support. 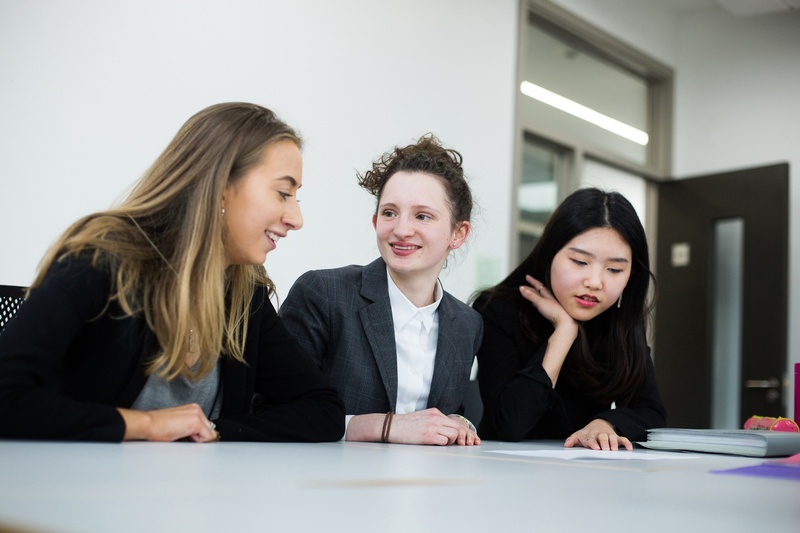 We also invite girls to meet our current students to gain a greater understanding of what life is like in the Sixth Form at Manchester High School for Girls.